Plus which ones are likely to win, lose, shock and awe. 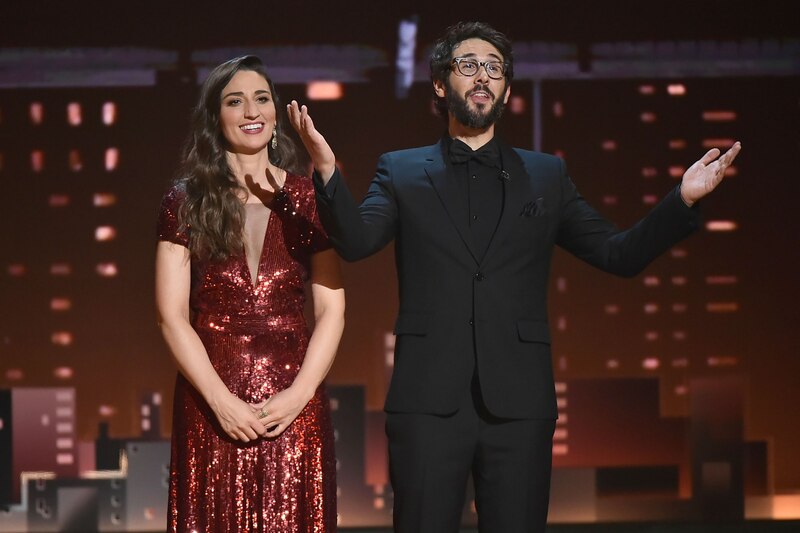 After February, when the hustle and bustle of the film season is complete, the hype of a more niche and even flashier award show starts to build: The Tony Awards, which will appear on CBS on June 9, are the truest celebration of all things Broadway. With one of the most jam-packed musical seasons in years, here is a round-up of all of this season’s contenders. Who doesn’t love a jukebox musical? 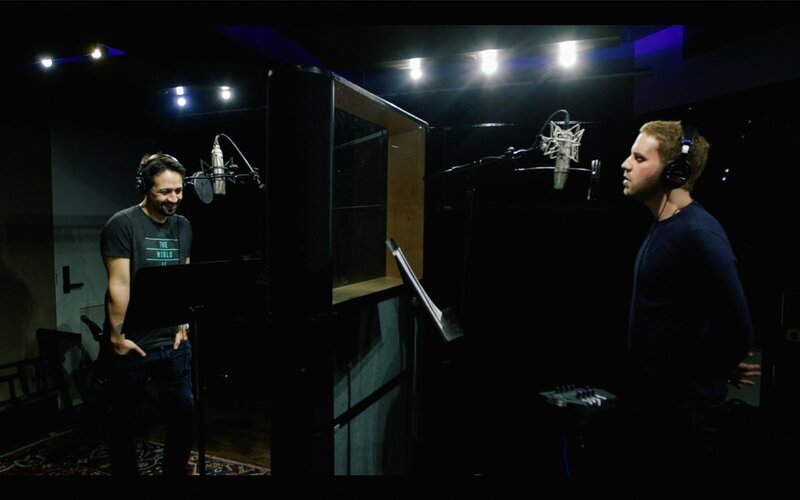 With a built-in audience, pre-written songs and the opportunity to shed light on the little-known stories of the most beloved musicians, it’s easy to see why jukebox musicals have been so widely produced in recent years. “Ain’t Too Proud” celebrates the story of The Temptations (“My Girl,” most notably) through their own music, in true jukebox musical fashion. 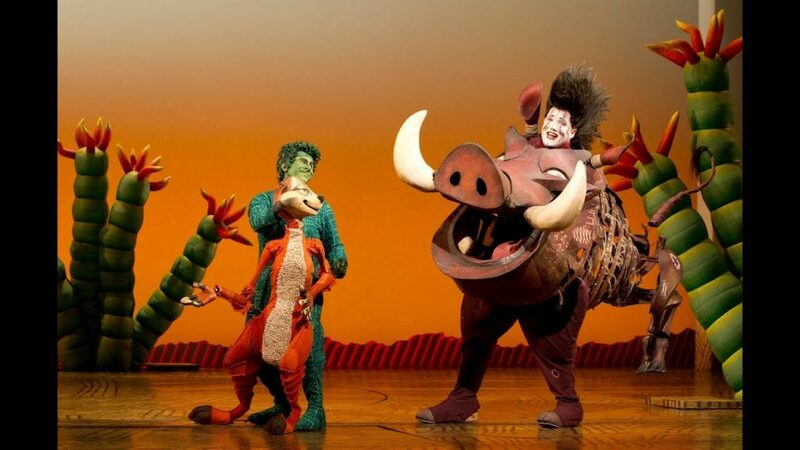 Praised by critics for its lively numbers, the musical seems it have a good shot at Tony Award recognition. “Ain’t Too Proud,” currently in previews, opens officially on March 21 at the Imperial Theater. I don’t need to say it three times: it’s clear that the musical “Beetlejuice,” based on the 1988 film, will be a fan-favorite. 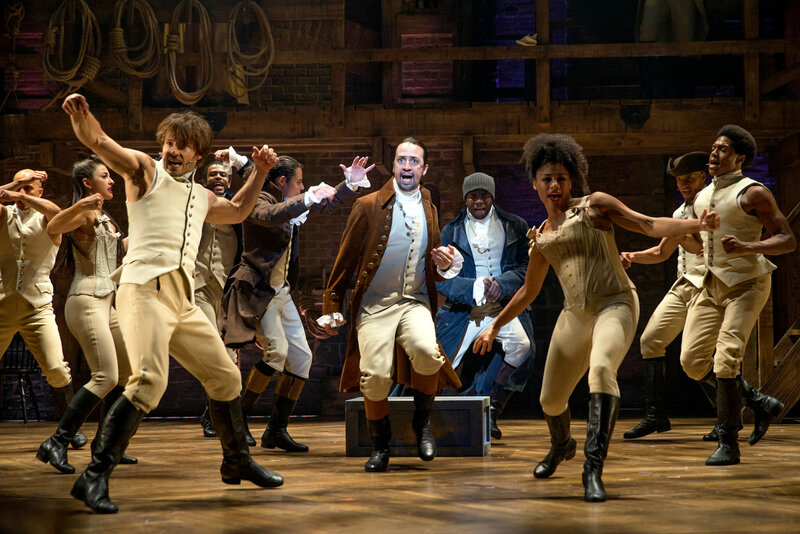 The show, which begins previews on Broadway on March 28, first opened in Washington, D.C., this past fall and received some mixed reviews. Regardless of critical reception or possible Tony recognition, I believe “Beetlejuice”‘s nostalgic, Tim Burton-aesthetic will be enough to keep it running for a long time. 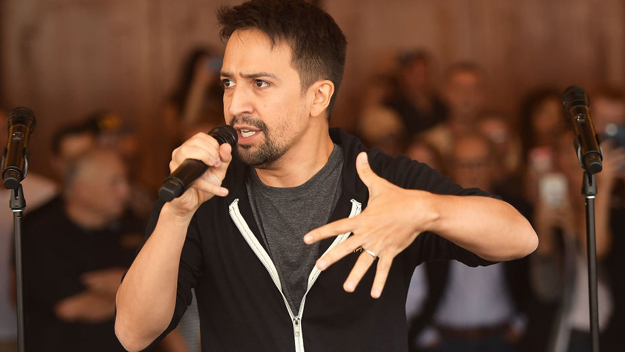 Every synopsis you will read will probably tell you that “Be More Chill” is best described as the goofier, science-fiction obsessed cousin of “Dear Evan Hansen.” At the heart of it, “Be More Chill” is an underdog story, in more ways than one. It tells the story of Jeremy, a young teen whose tired of being unnoticed in high school, who purchases an artificial intelligence pill to insert into his brain to tell him how to be cool. 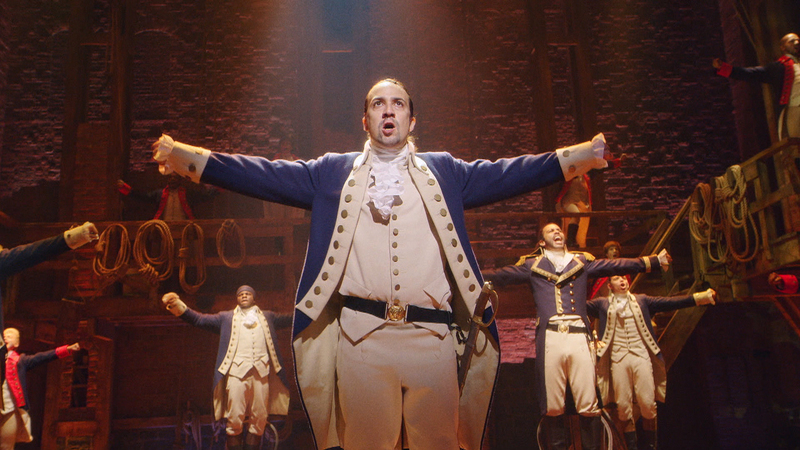 The show’s journey to Broadway is also an underdog story of sorts. 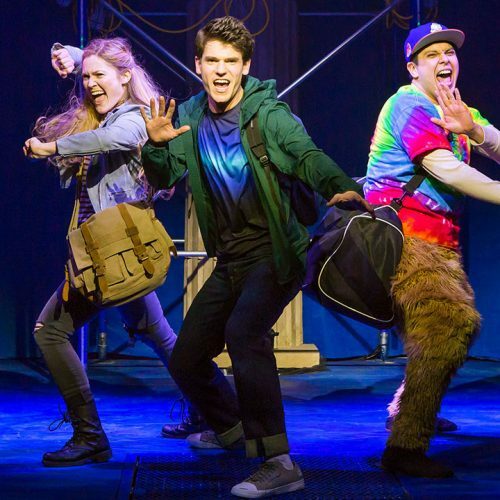 First opening in 2015 at Two River Theater in New Jersey, the musical, which is based on the 2004 novel by Ned Vizzini, quickly gained a cult following. 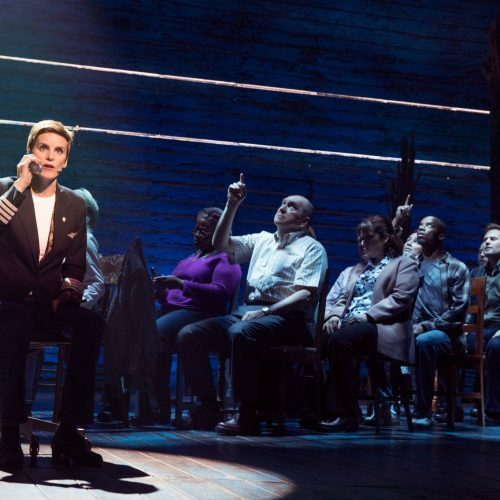 The show’s fans allowed the musical to complete a sold-out, off-Broadway run last summer and eventually, its Broadway opening on March 10. 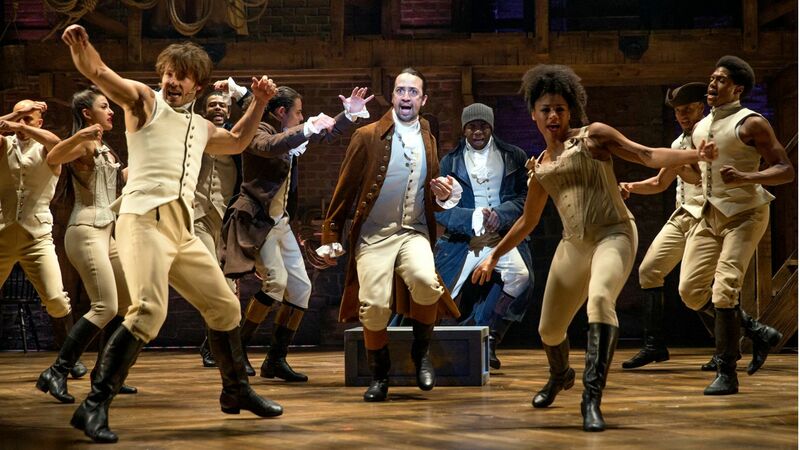 Despite its popularity among young musical theater fans, its mixed reviews from critics make it unlikely to be an automatic shoo-in for any major Tony Awards. 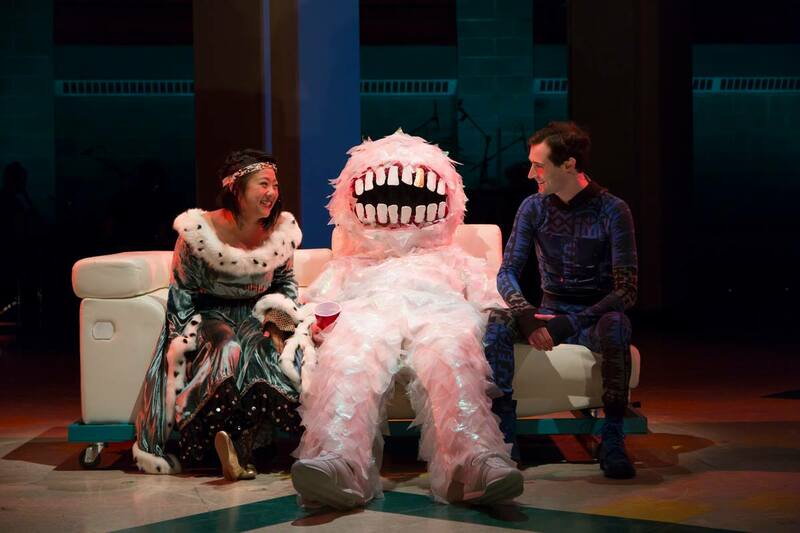 “Be More Chill” is now playing at the Lyceum Theater. A Rolling Stone critic commented on the musical, which opened back in December at the Neil Simon Theater, saying, “at times, it feels like glitzy Las Vegas revue.” Though it may get lost in the heavy-hitting season, it seems there’s no denying that “The Cher Show” would be a fun night out, full of stunning costumes and girl-power. “Gettin’ The Band Back Together” came and went. The show, which follows middle-aged men reuniting their high school band for a “Battle of The Bands” competition, opened this past summer and promptly closed after only 40 performances and 30 previews. Claimed by many to be the frontrunner of the season, “Hadestown” is an inventive musical adaptation of the ancient Greek tale of Orpheus and Eurydice. After already receiving extensive award nods during its 2016 off-Broadway run, there’s likely no stopping “Hadestown,” which begins previews on March 22, on its journey to the 2019 Tony Awards. “Head Over Heels,” yet another jukebox musical (the Go-Go’s, this time), opened in July at the Hudson Theater, but later closed in December of the same year. 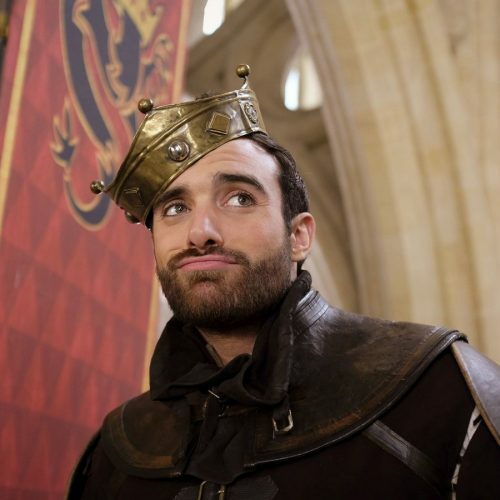 The fun, diverse show that places ’80s music in the 16th century, is eligible for 2019 accolades, but its premature closing makes it unlikely. From what I gather, “King Kong,” which opened at the Broadway Theater back in October, is in the same category as 2010’s “Spider-Man: Turn Off The Dark.” Essentially, this means you come for the technical effects and that’s about it. “King Kong,” based on the 1933 classic film and its subsequent remakes, employs a marvelous, 2,000-pound puppet to portray the titular gorilla-monster. 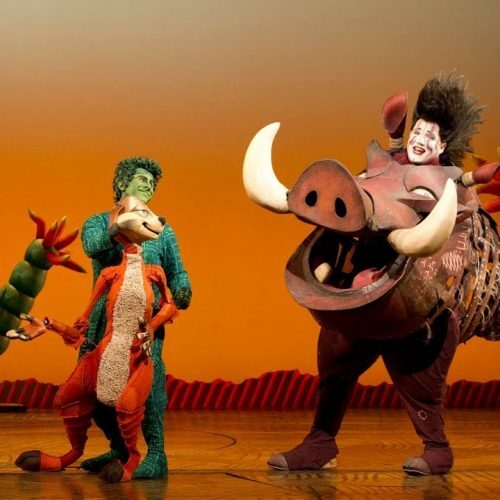 While critics claim that the musical’s story and music leave much to be desired, the show has received rave reviews for its technical achievements, making “King Kong” a likely winner for more technical categories. “Kiss Me, Kate,” a beloved 1948 musical take on Shakespeare’s “Taming of The Shrew” composed by Cole Porter, is back on Broadway again for the third time. The second revival was 20 years ago in 1999. All three renditions are generally praised for their display of romantic chemistry between actors, but the 2019 revival is honed for its modern updates, which empower women. It’s safe to say that “Kiss Me, Kate” has a pretty good shot at best musical revival recognition in a season that has very few revivals. To me, “Oklahoma!” was always one of those shows that just, well, was what it was. You don’t love it, you don’t hate it, but your grandmother probably has hard opinions on it. On the surface level, the 2019 revival is not your grandmother’s “Oklahoma!” Or maybe it is if your grandmother is into intimate, immersive theater experiences in the round. Following an acclaimed off-Broadway run this past fall, the production will go head to head with “Kiss Me, Kate” as the only two musical revivals of the season. Based on the classic Julia Roberts 1990 film, “Pretty Woman” follows the escalation of the relationship between a Hollywood prostitute and the wealthy businessman who hires her. Receiving mixed reviews from critics, “Pretty Woman” is generally praised for its charming time-period nostalgia. 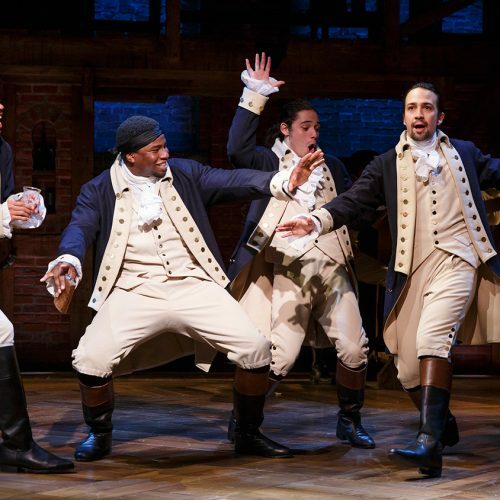 The musical, with songs by Bryan Adams, opened at the Nederlander Theater in August. It’s rare for shows that open in the summer to sustain until the Tony Awards the following June and receive significant recognition. Well, besides “Hamilton,” of course. “The Prom,” which opened in November at the Longacre Theater, is a wholly original musical — a rare find in modern seasons that are often saturated with revivals, jukebox musicals and shows based on movies. The story follows a team of failing Broadway actors who help Emma, a teenager whose school cancels its prom, simply because Emma wants to bring her girlfriend as her date. Receiving favorable reviews for its humor, heart and overall performances, “The Prom” has a good shot of dancing its way to the Tony Awards. Based on the 1982 Dustin Hoffman film, “Tootsie” follows a difficult-to-work-with actor who starts to book jobs and become a sensation only after he starts impersonating a woman. 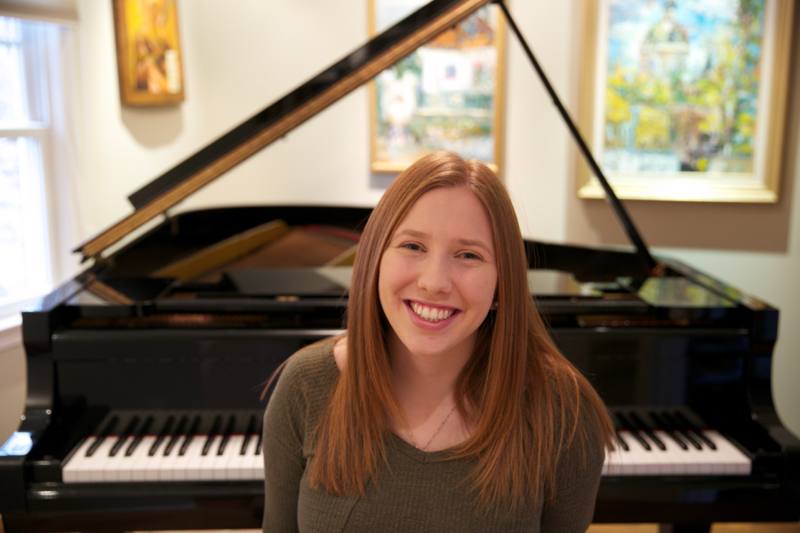 The musical, which received promising reviews during its pre-Broadway run this past fall in Chicago, begins previews on March 29 at the Marquis Theater. 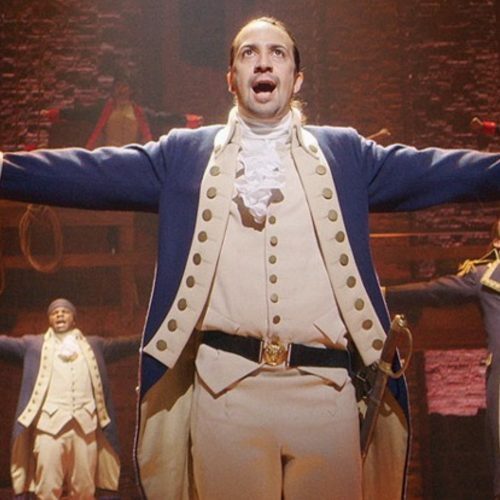 The Tony Awards nominations will be announced on Tuesday, April 30. 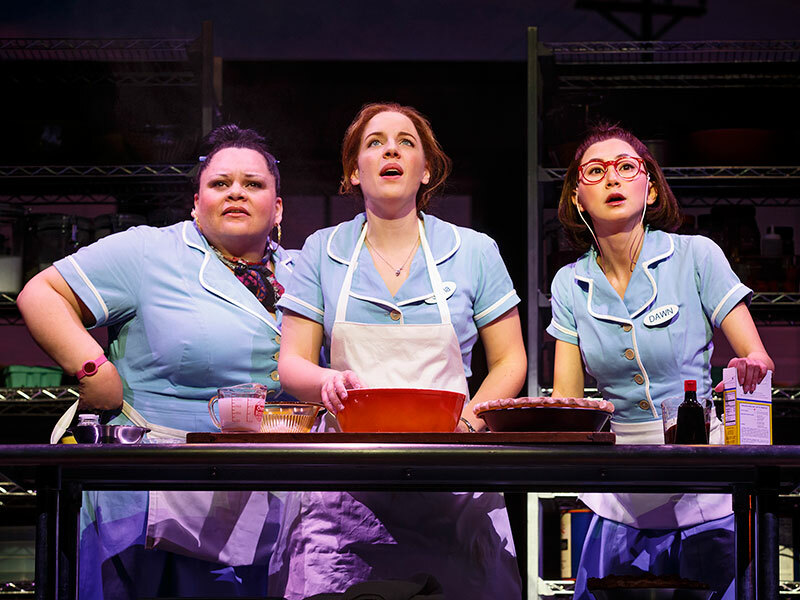 Is ‘Waitress The Musical’ the Next Big Thing in Theater?